Southampton have been in sunny Spain for their pre-season preparations. Will it help or hinder their progress? Find out below. Mauricio Pochettino has transformed the Saints forever.They remind me of Swansea when they were first promoted to the Premier League, uncertain, playing beautiful football, and making good signings in the following transfer window. Southampton have a few decent keepers but choosing one to start most games in the season will be the biggest problem for Pochettino. I think Artur Boruc showed the world what he can do at Celtic so he should be starting. Dejan Lovren, what a signing. He has not been noticed by the likes of Bayern and Real Madrid but he is a great young-ish centre-back with experience. The price tag might be a bit lofty but what you get is going to develop into one of the best in Europe. Also, I think Jos Hooiveld needs to improve after numerous amounts of own goals. Another astute signing has been Celtic's Victor Wanyama. He joins an already creative including England international Adam Lallana, Gaston Ramirez and Jason Puncheon. I'm sure he will be a revelation and one of the best buys of the summer in the most important part of the Saints' lineup. Rickie Lambert immortalised himself with the winner against Scotland in Southampton folklore. It was a bullet header that really shows what is to come in the Premier League this season. Jay Rodriguez still needs to show why he was at one point Southampton's record signing last season. 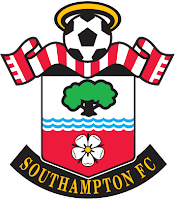 I think Southampton will light up the Premier League and finish eighth comfortably. 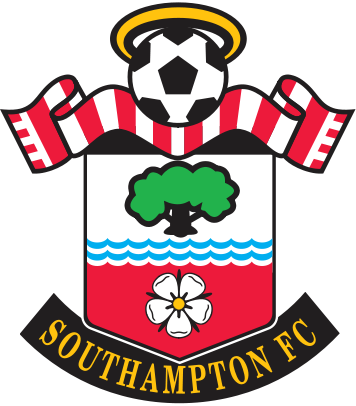 PREVIEW of Southampton for the 2013/14 season of the Barclays Premier League.